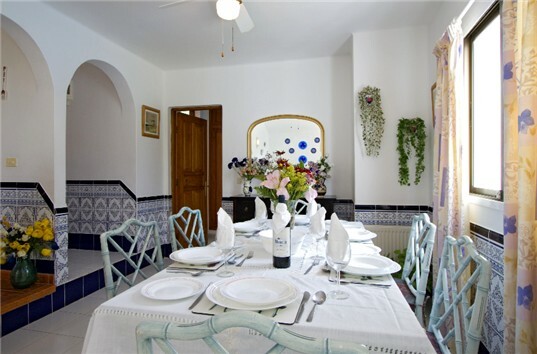 Villa Lulu is a spacious, modern villa located in the village of Oasis de Nazaret (a village in the country, set on a hillside overlooking the sea & mountains). 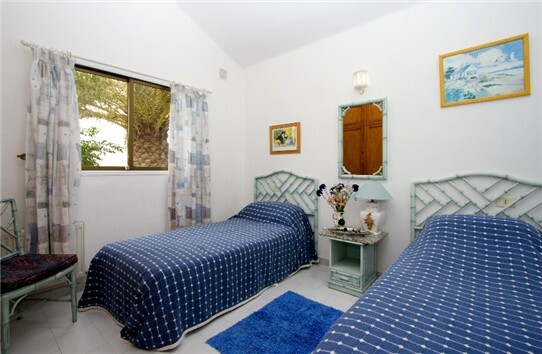 Its central position makes the villa ideal for exploring Lanzarote and the beaches, golf course, restaurants and the airport are only a short drive away. 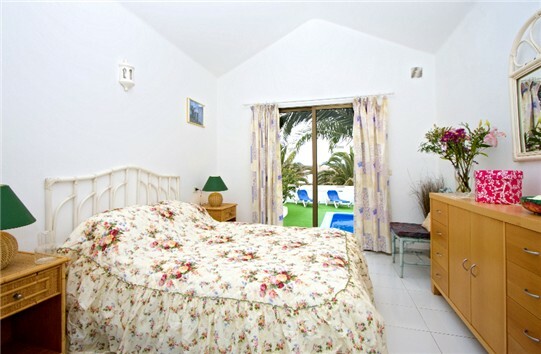 Set in an elevated position giving it total privacy and breathtaking panoramic views of the sea and mountains, this villa, set on one level in enclosed gardens is ideal for families. 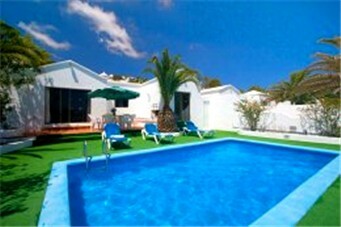 The large, unoverlooked, terrace and garden area has seating and sun beds for 6, a BBQ and a swimming pool. 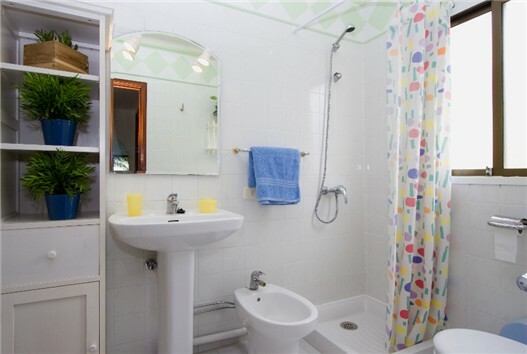 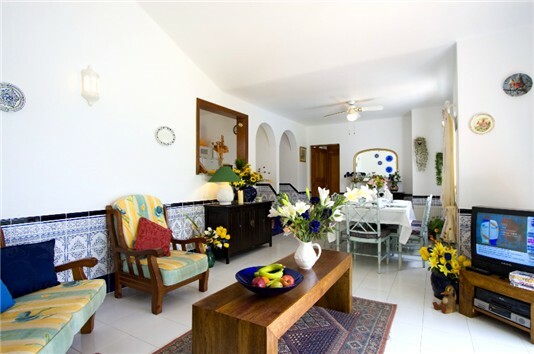 Villa Lulu comprises 3 Bedrooms (1 Double en-suite and 2 Twins both of which can be adapted to make double beds if needed) and can sleep six people comfortably. 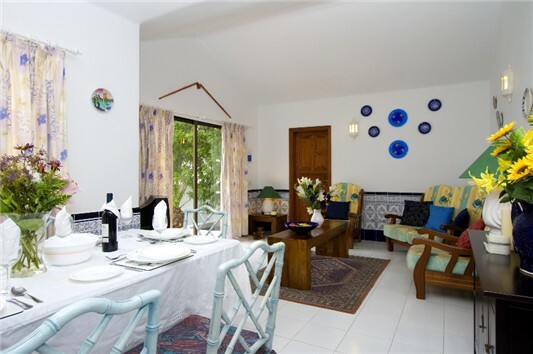 It has 2 Bathrooms, a fully fitted kitchen / utility, Private Pool, Cable/Satellite TV & like all of our villas, it is furnished to the very highest standard and welcomes young children & babies. 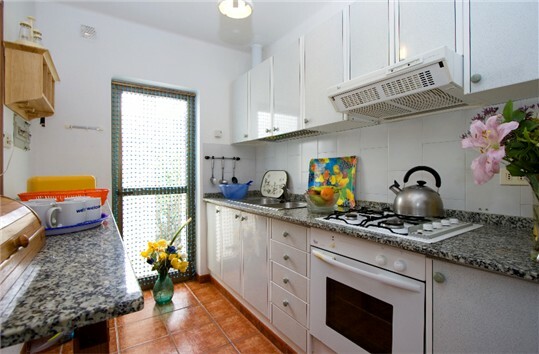 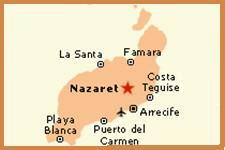 From �400 per week, this villa can be hired by calling John or emailing us.